See what we have coming up in the INCA kitchen. 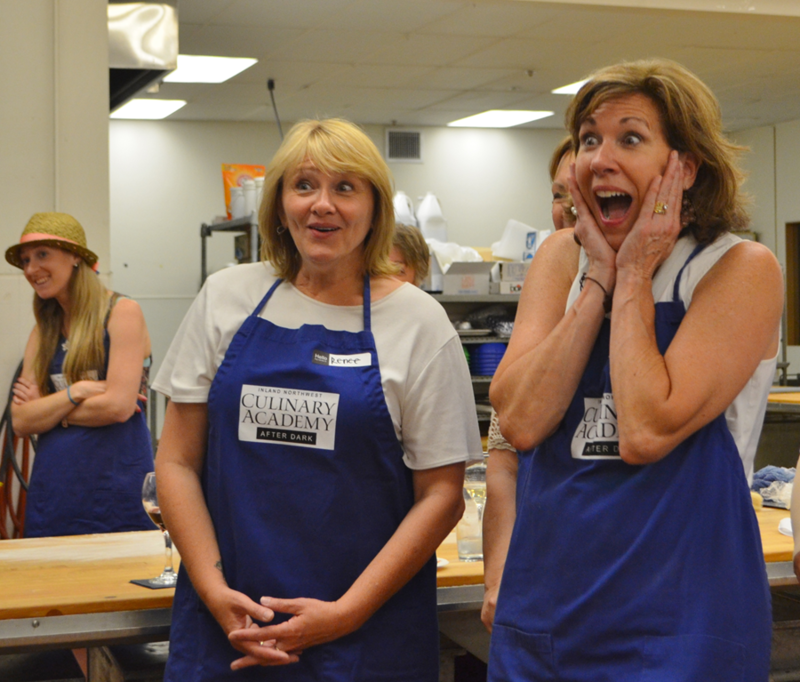 Meet our team of world-class chef instructors. 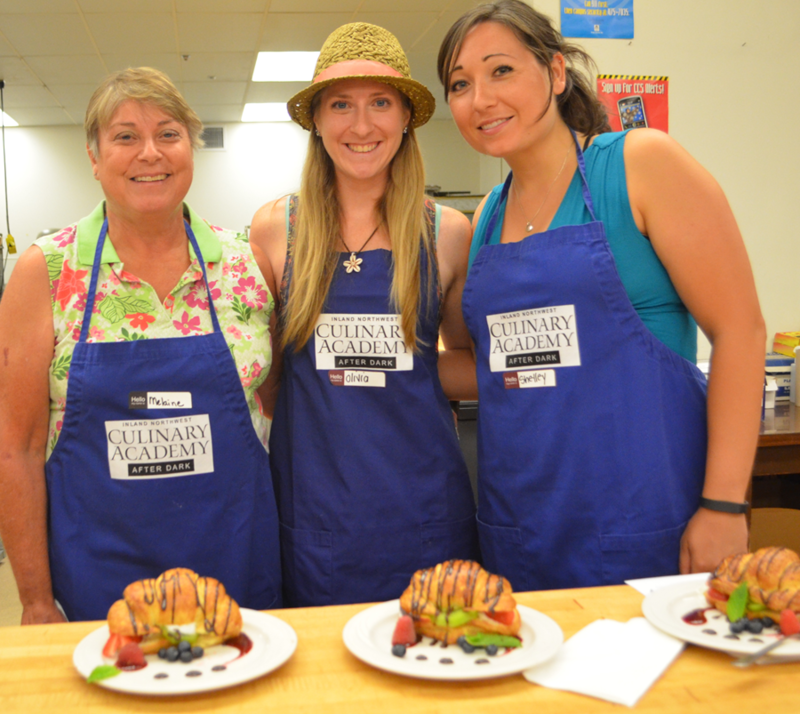 Our courses are a great team building exercise and a unique staff party option. Frequently asked questions about INCA After Dark. How to register for our programs. 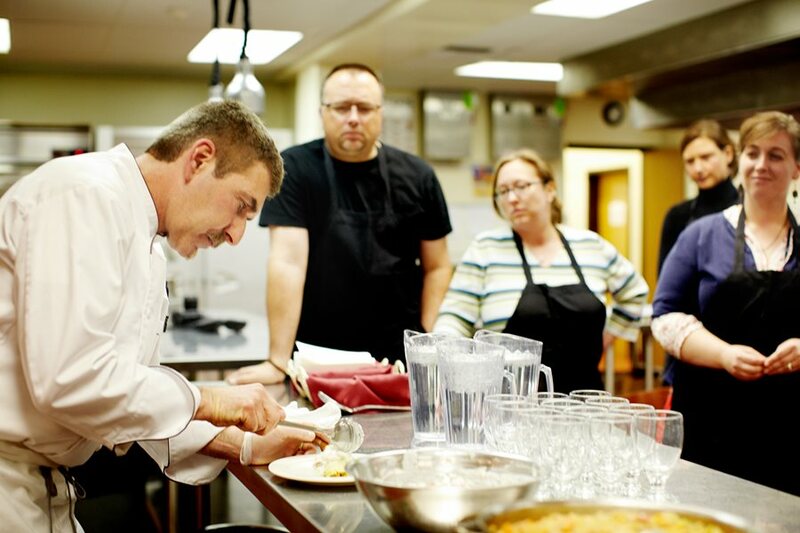 The Inland Northwest Culinary Academy (INCA) offers interactive courses for beginners up to accomplished cooks taught by the region's top chefs in Spokane Community College's state-of-the-art teaching kitchen. Chef Laurie Faloon doesn’t stay behind the counter. During her evening cooking classes at Spokane Community College, she plays music, serves adult beverages and bops around the kitchen floor, personalizing instruction. Sushi 101 is a popular offering at INCA After Dark. INCA After Dark is great for groups. 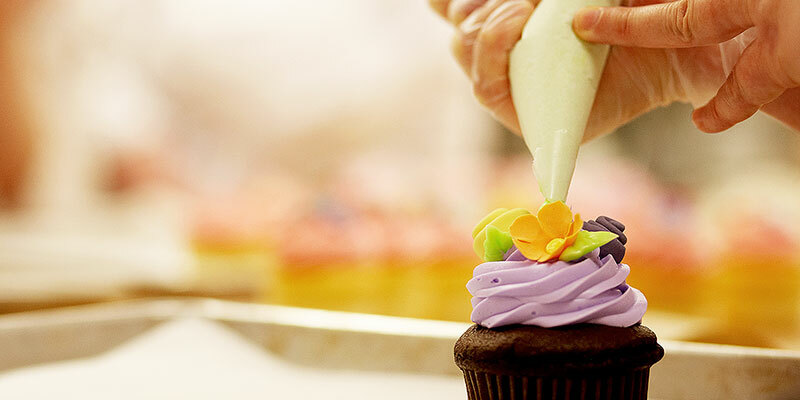 Learn from some of Spokane's top chefs. Our courses make for a fun date night. 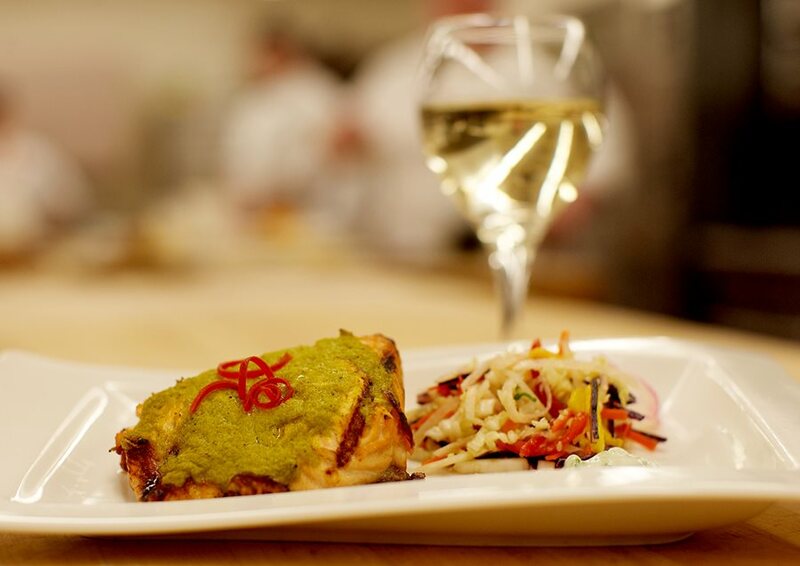 Many of our courses offer a wine pairing. Courses are fun and engaging. 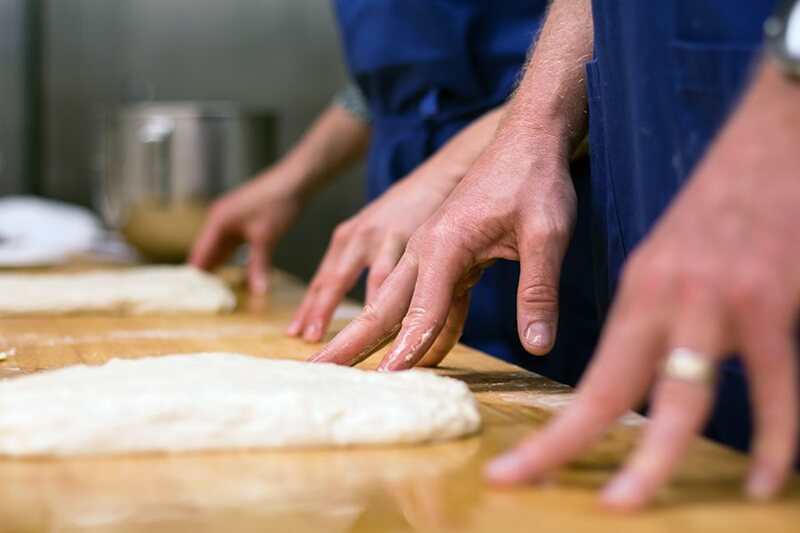 You'll get hands on experience in our state-of-the art teaching kitchen. INCA After Dark is a fun activity to do with friends and family.